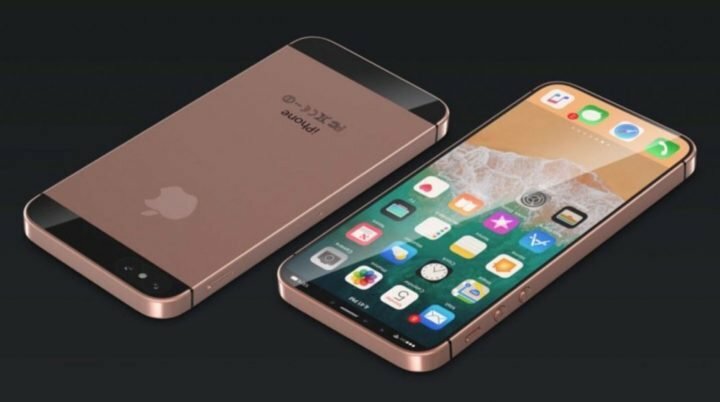 The Apple iPhone SE 2, that’s the iPhone SE (2018) was initially rumor to be official back in March. A rumor which was trashed about two months ago. But now, Evan Blass (@evleaks), a renounced smartphone tipster has confirmed that Apple iPhone SE (2018) edition is in the works. 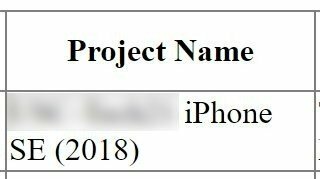 According to image shared on Twitter yesterday, the successor to the last year’s Apple iPhone SE will be called iPhone SE (2018). Unfortunately, no further details is shared regarding the device. It is currently believed that the upcoming iPhone SE (2018), will feature same built and design seen on the old iPhone SE, with increase in display size. So expect an iPhone with metal frames and glass back, top and bottom frames above the display and, of course, a hardware home button. The main area of modification however, is the slightly larger display that will be enlarged by exactly 0.2 inches. The iPhone SE (2018) will therefore offers a 4.2-inch display with slightly different frames to create a beautiful and modern design. Other rumored specifications of the iPhone SE (2018) includes, Apple A10 fusion CPU along with 2GB of RAM. The device should be available in three variations, that’s the standard 32GB internal storage, a 64GB storage and a higher variants with 128GB internal storage. Hey, whatever you are thinking right now, know this is a a rumor, and you might wanna take it in with a pinch of salt.